The real cause of a 1992 Martinair plane crash in Portugal was covered up and was actually caused by pilot error rather than bad weather conditions, according to a new report published on Monday. Martinair Flight 495, a McDonnell Douglas DC-10 flying from Amsterdam Schiphol Airport, crash-landed at Faro Airport in southern Portugal on December 21, 1992. Out of the 340 people on board, most of them Dutch citizens, 56 were killed and 106 others were injured. 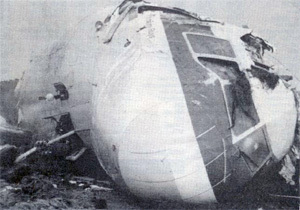 The accident happened during extreme weather conditions and the official report in Portugal blamed the cause on several factors, including the high rate of descent in the final phase of the approach and the landing made on the right landing gear, which exceeded the structural limitations of the aircraft. 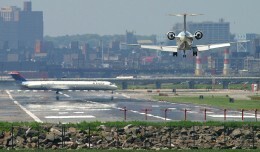 In addition, the crosswind during the approach and landing also exceeded the aircraft’s limits. But some contributing factors in the official report also pointed towards possible crew errors, although they were not considered to be one of the leading causes of the crash. Among those were the premature power reduction, an incorrect evaluation by the crew of runway conditions and the delayed action of the crew in increasing power. Meanwhile, in the Netherlands, the Netherlands Aviation Safety Board said the cause of the crash was a “a sudden and unexpected wind variation in direction and speed” during the final approach. Subsequently, a high rate of descent and an extreme lateral displacement developed, causing a hard landing on the right-hand main gear, which in combination with a considerable crab angle exceeded the aircraft structural limitations. 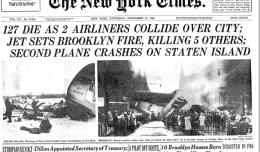 But since the early days of the investigation, in which also the U.S. National Transportation Safety Board (NTSB) and the U.S. Federal Aviation Administration (FAA) participated, survivors and experts have blamed authorities for allegedly failing to properly investigate the causes. On Monday, Dutch newspaper Algemeen Dagblad (AD) published the results of a new and independent investigation ordered by the relatives of the victims. 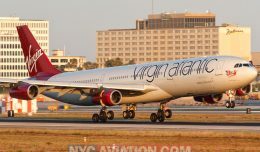 Their investigation, led by aviation expert Harry Horlings who analyzed data from the black box and cockpit conversations, led to different findings. According to Horlings, there were four moments when the pilots should have decided to abort the landing and do a go-around. 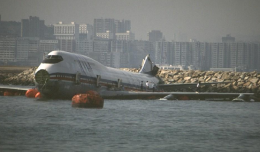 This because the runway was flooded with water, the plane had left the flight path and was unstable during landing. In addition, the pilots did not properly correct for the windshear, flew too slowly and made errors with the automatic pilot. Horlings said the official report missed crucial last seconds and pointed out that some data may have been altered. 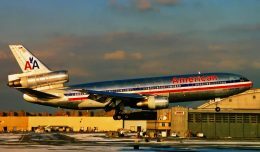 “It seems there was great effort to avoid blame on the pilots, which would result in blame on the airline,” he said.